The Boston Flower & Garden Show is held annually at the Seaport World Trade Center in Boston, Mass. 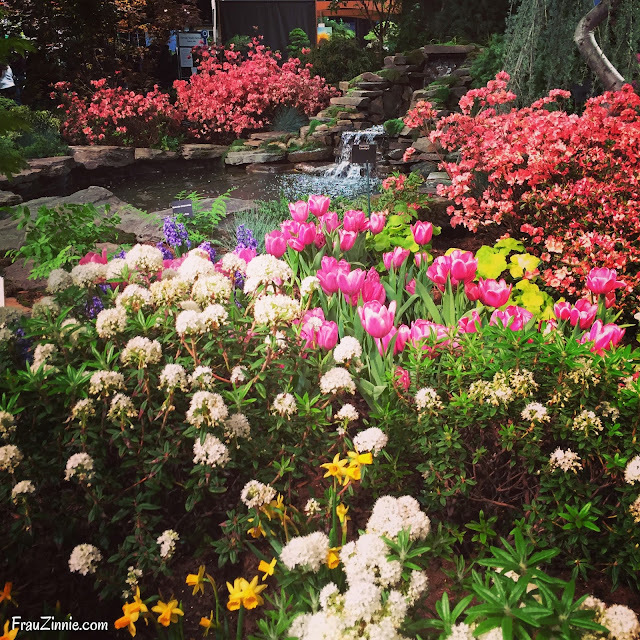 The Boston Flower & Garden Show opens tomorrow — perfect timing for winter-weary New Englanders. Today the Northeast was hit with the third nor'easter within two weeks, dumping at least a foot of snow or (two) around the region. The Seaport World Trade Center will be a refuge beginning Wednesday through Sunday, with this year's theme "Savor Spring! 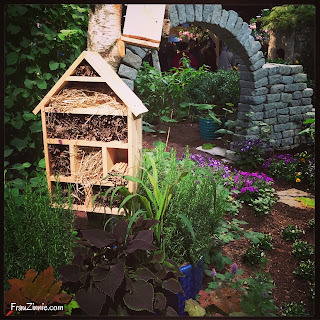 ", a coy nod to the food gardening trend. 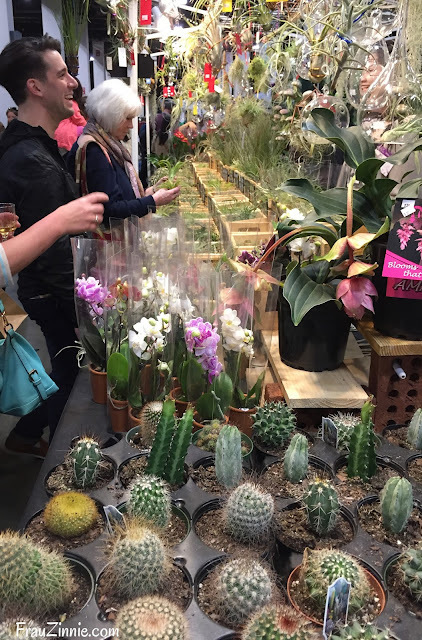 “Enjoy the first taste of spring at the show. Gather all of the recipes and ingredients you’ll need for a year of successful gardening,” said Carolyn Weston, Boston Flower & Garden Show Director in a written statement. With more than 15 display gardens incorporating the edible theme, the spaces also will represent organic, small-space gardens, homesteading hobbies, edibles-as-ornamentals and family-friendly spaces for outdoor dining and entertaining. 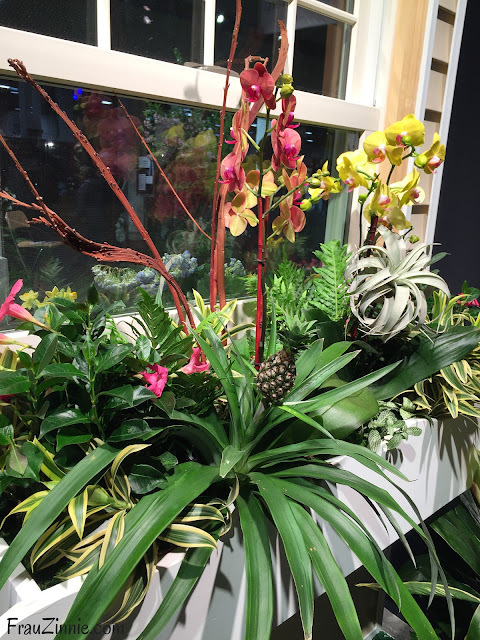 "Edible gardening is a very popular trend, and the Boston Flower & Garden Show always has been about inspiring, educating and motivating the gardeners of New England for generations," said Chris Russell, who does public relations for the flower show. 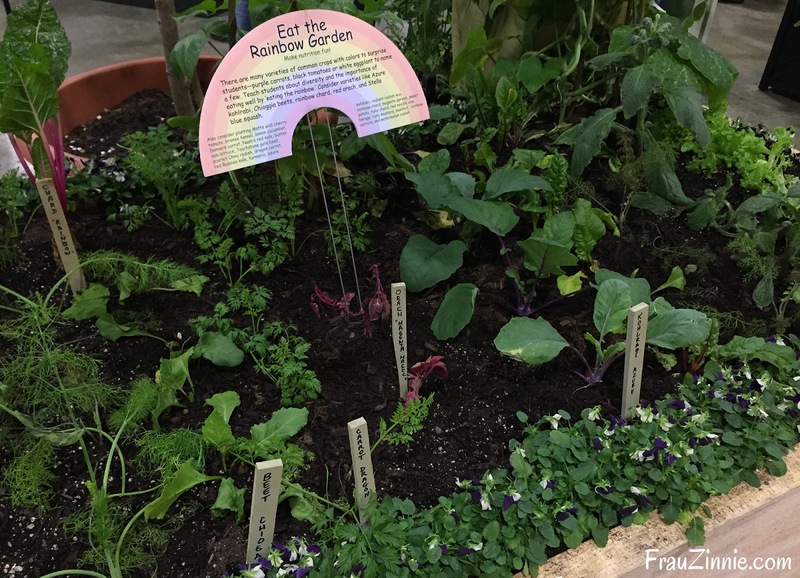 A display garden from the 2017 show encourages visitors to plant — and eat — the rainbow. Throughout the five day event, visitors can enjoy a variety of lectures and workshops. Highlights include author Nikki Jabbour on Saturday, March 17, who will be presenting material from her new book, "Veggie Garden Remix". Author Emily Murphy of "Grow What You Love" will be presenting and hosting a workshop on Sunday, March 18. (Have you entered to win her new book yet?) There are also multiple opportunities to shop for gardening-related products. insects to room and board. While the show attracts all age groups, Russell noted that each year more millennials attend the show, focusing on organic small-space gardens and edibles as ornamentals. (This age group has been reported in the media to be especially interested in growing edibles.) "They also enjoy the opportunity to learn new skills and get new ideas at the show’s lectures and demonstrations," he said. "And who doesn’t want to savor spring in mid-March?" Show hours are from 10 a.m. to 8 p.m. on Wednesday and Thursday; from 10 a.m. to 9 p.m. on Friday and Saturday; and from 10 a.m. to 6 p.m. on Sunday. The box office closes one hour prior to the end of the show each day. Admission for adults is $20; seniors $17; ages 6-17 $10; and ages 5 and younger are free. 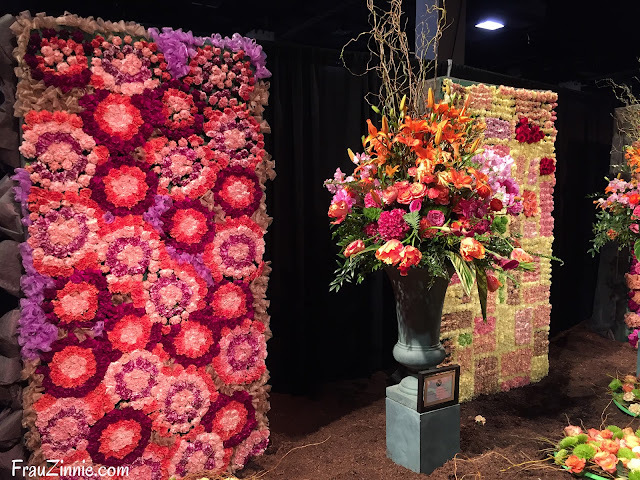 Flower Show After Dark, discounted evening tickets, cost $15 after 5 p.m. on March 14-17. Group discount tickets are available for advance purchase in quantities of 15 or more. Visit www.BostonFlowerShow.com for more information and to purchase tickets ahead of time. A floral display in 2017 created visitors as they entered the show. A display garden from 2017. A window box from 2017 includes orchids, miniature pineapples and air plants.